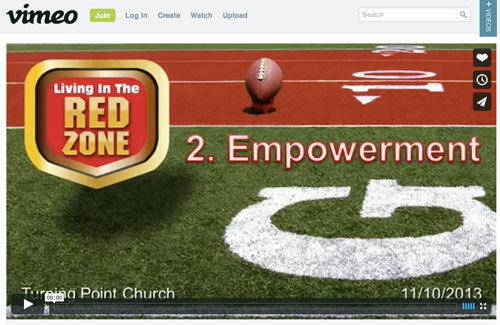 This page has links to download various files related to the ministry at Turning Point Church. Use this form to request a link to take the test online. If you prefer, you can also do it on paper by printing out the PDF or DOC files below. To take the assessment just download to print or view the PDF file below. NOTE: If you are interested in a Family Dedication or have any questions, please contact the church for more information. Download to print or view the PDF file below. My SHAPE for MINISTRY. Use this form to request a link to evaluate how your SHAPE for ministy is. If you prefer, you can also do it on paper by printing out the PDF file below. For Sermon downloads, please click on the image above or click on "Sermon Downloads page. There are many Sermons archived for your convenience. Download to print or view the PDF or DOC files below. Download Membership Application PDF below. To view the Daily Reading Order click online below. Overview and Important Chapters are available as PDF or DOC files below. Download Membership Covenant PDF below. For being interested in growing with The Lord at Turning Point Church.